Quiet community in the heart of LaBelle! Perfect peaceful setting for your new construction dream home. Located on a quiet street with no thru access. 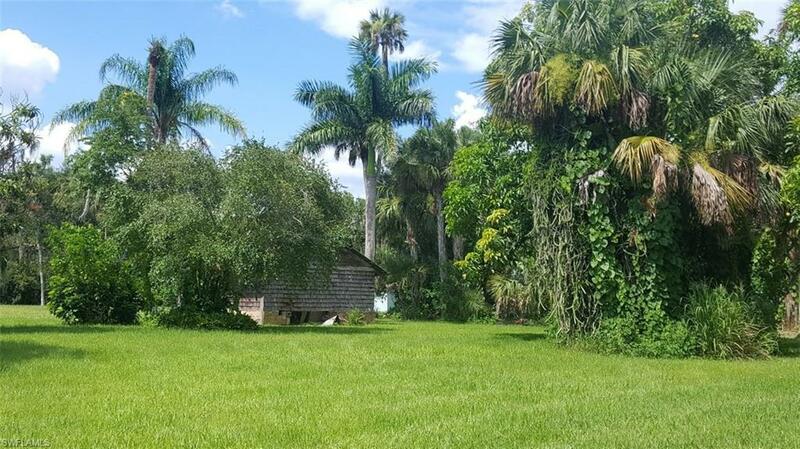 This beautiful .28 +/- acre lot in the city is mostly cleared and offers central water the perfect setting in the city with a 16 X 20 outbuilding ready to build. Easy access to St Rt 80, within walking distance of schools, shopping, dining, parks & recreation.